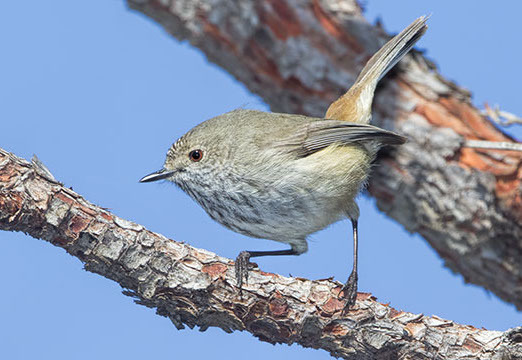 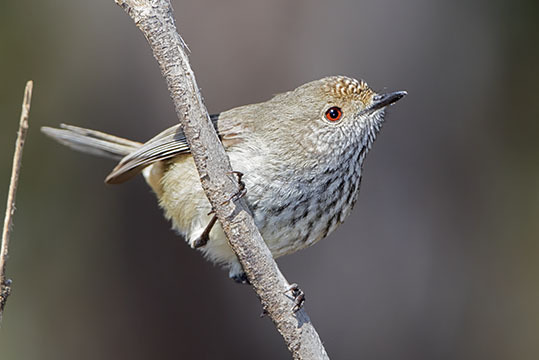 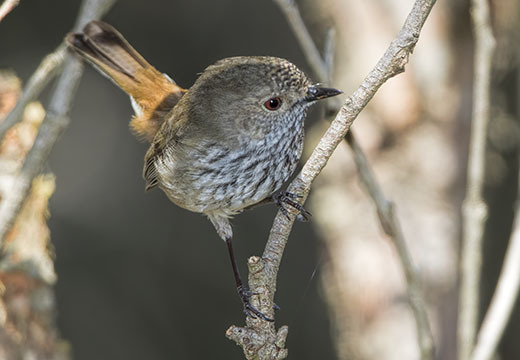 Thornbills are a group of small brownish Australian 'bush birds'. 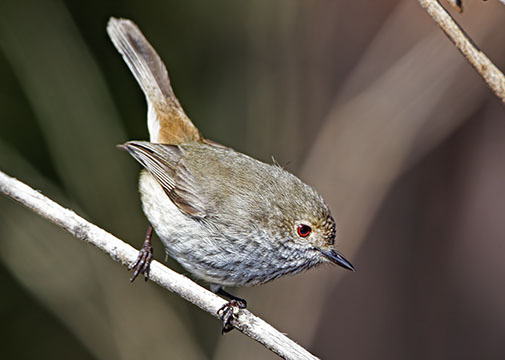 Various species inhabit most of the continent, in habitats ranging from very dry deserts to tropical rainforest. 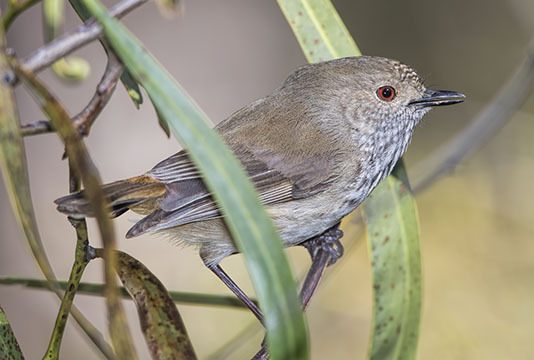 This is the inland thornbill, common in brushlands and scrub in western and southern Australia. 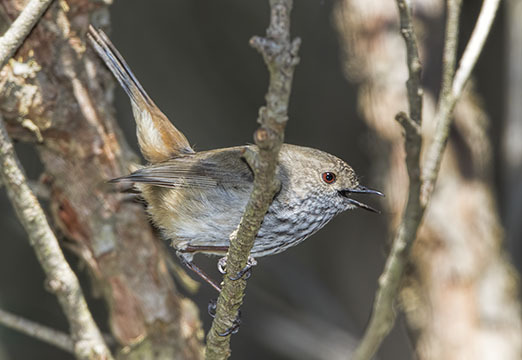 It closely resembles the brown thornbill of eastern Australia. 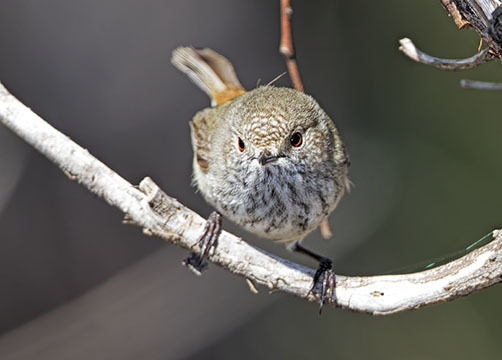 These were photographed near the Stirling Ranges, north of Albany, Western Australia.